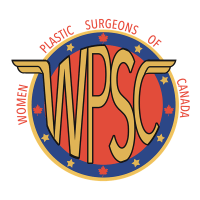 The goal of breast reconstruction is to restore a women’s sense of self after a breast amputation (mastectomy) or partial mastectomy (lumpectomy). Studies have shown that this procedure has immense psychological benefits including improving a woman’s self-esteem, sense of femininity and reducing anxiety related to their breast cancer diagnosis. 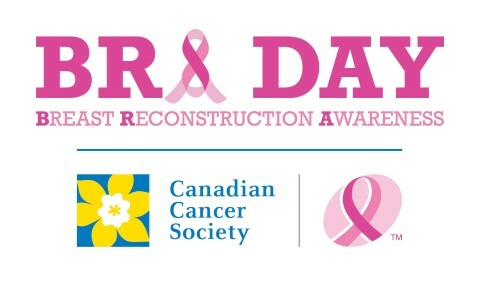 Breast reconstruction is covered by the RAMQ. Breast reconstruction can be performed at the time of mastectomy (immediate reconstruction) or months to years later (delayed reconstruction). There are two ways to make a breast: 1- using breast implants or 2- using your own tissues. 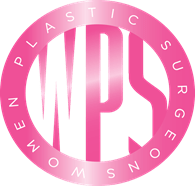 Contact us to book an appointment to discuss your breast reconstruction options with Dr. Perry.